Some Hong Kong students are showing their Lion Rock spirit by reviving a drive in 18 schools and universities to promote separatism from China. The campaign was launched today, where the young activists distributed separatism-themed fliers and stickers at school entrances, and put them on message billboards known as "democracy walls" on university campuses. They also set up street booths in Wan Chai, Kwun Tong and Yuen Long. 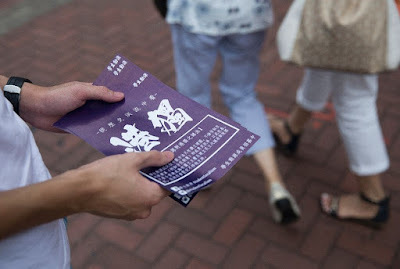 This time the fliers say that independence for Hong Kong is the only option to protect its people, which is a more direct stance compared to last year's that encouraged students to think about the city's future after 2047 by proposing independence. The student leaders are also vowing the groups will be more vigorous in their activism, one year after their initial campaign fizzled out. 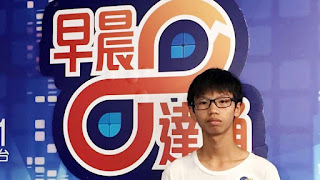 Studentlocalism convenor Tony Chung Hon-lam, a Form Five student at Buddhist Mau Fung Memorial College, said they would hand out 2,000 leaflets and 10,000 stickers. 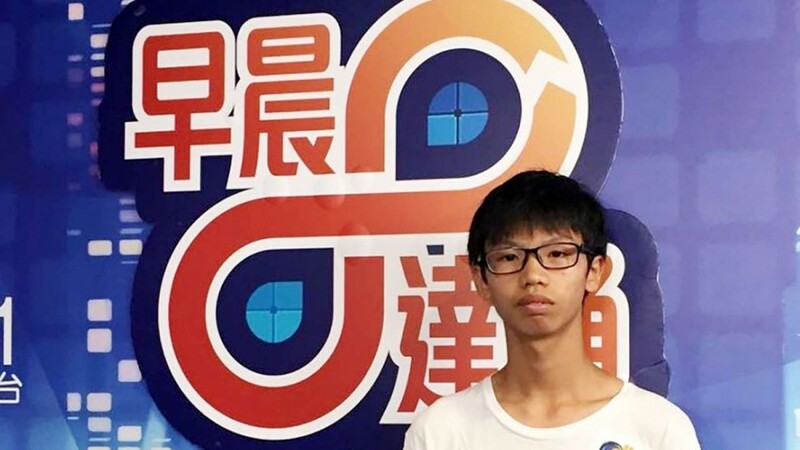 Meanwhile the 20-year-old convenor of the Hong Kong National Front, who wanted to remain anonymous, said 12 groups were expecting to hand out fliers at schools before classes and all would man street booths after classes. Last September, a campaign to discuss independence emerged at several schools when localist groups handed out fliers on the first day of school. Members of at least two groups were summoned by school authorities to stop. The government left it to school managers to handle such activities and monitor independence talk. And this time the Education Bureau reiterated that advocating independence went against the Basic Law. Lau Siu-kai, deputy director of a top Beijing think tank on Hong Kong affairs, did not expect the campaign to go far, and warned advocates they would likely find themselves further isolated from mainstream society. "From what I see, the independence movement has become something of a small circle within the student community that is unlikely to affect society on the whole," he said. 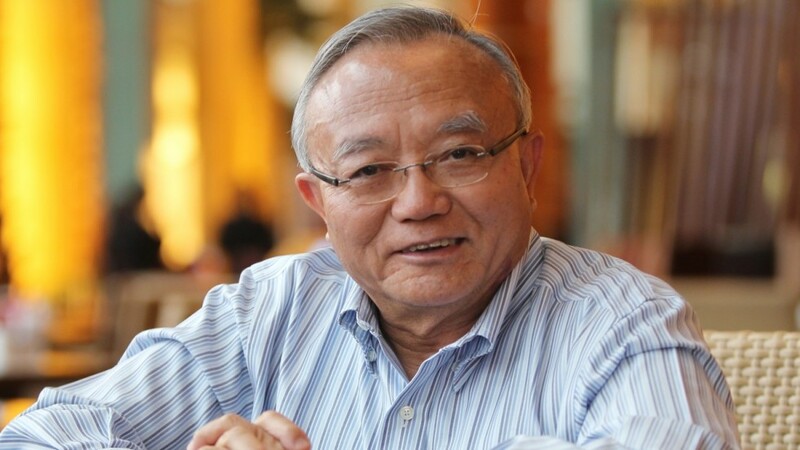 We agree with Lau that it is a very small group of students who believe in independence. What's interesting is their determination to start their campaign again with more organization and greater resolution. They won't get far, but why not let them do their thing? They deserve to have their voices heard too. What they are advocating is illegal, but let them figure that out for themselves instead of telling them over and over. Give them room to explore and debate.